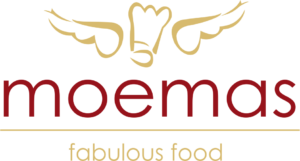 If you are looking for one of the leading catering companies in Johannesburg North, look no further than Moemas.  We provide delicious meals using only the best quality and freshest ingredients made from scratch by our chefs. Our platters are true works of art and add that extra something to any event! We also provide efficient and professional service, making sure our customers never have to worry about the catering when we are involved, whatever the event may be. Great food and service have allowed us to develop our excellent reputation over the past 10 years and we are proud of each and every dish that we put out. At Moemas we believe that good food can really add something special and memorable to an event or occasion and we love being part of bringing people joy by providing delicious and exciting dishes. 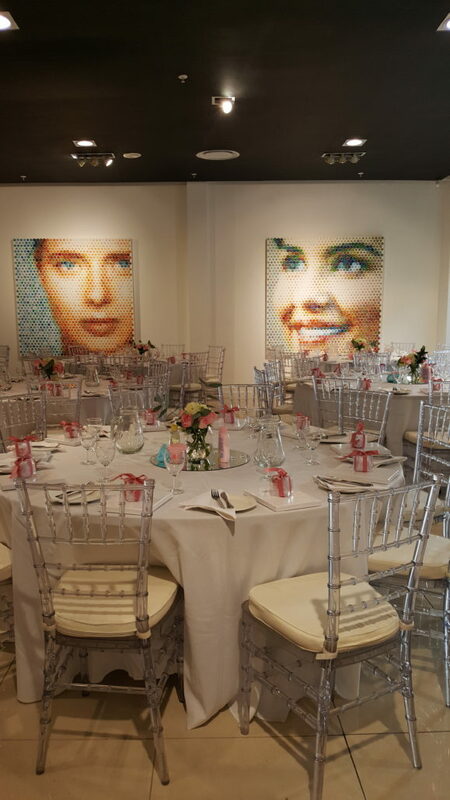 Our services are never restricted by the type of event as we have the skills and expertise that allows us to cater for all types of occasions, and this is one of the many reasons we are a leading catering company in Johannesburg North. 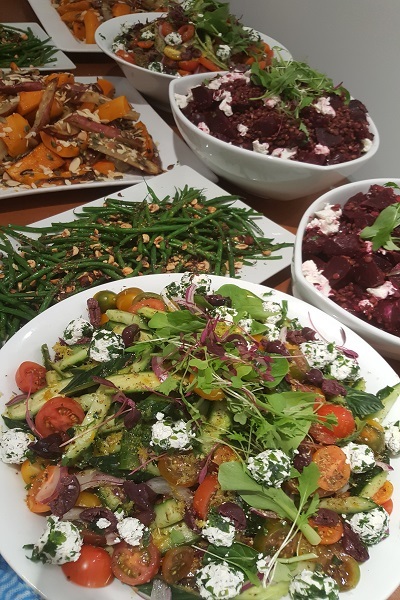 Whether you are having a business function, launch event, birthday, christening, wedding or any other event, we want to be your go-to for all your catering needs and can even work around themes. We often work in Sandton, and are lucky to have seen many of our clients time and time again for various special occasions and momentous occasions in their lives. The extra love and the family values that form the base of Moemas are part of what has made us one of the leading catering companies in Johannesburg North today. Making sure that our customers are happy and that their guests are happy with the food is very important to us, and we go above and beyond to accommodate requirements and special requests. We take great pleasure in seeing the delight on people’s faces when they eat our food and want to build lasting relationships with our customers giving them comfort in knowing they can count on us for their catering needs. We would love to hear from you and be a part of your occasions in whatever way we can, providing tasty dishes and excellent service. Contact us today and let us show you why we are one of the leading catering companies in Johannesburg North. Moemas caters for Johannesburg and surrounding areas. Prompt service delivery is important to us because we understand how important it is for you, and we want your event to be as stress-free as possible. So, sit back, relax and let Moemas cater for you. Contact us to find out more and get a free tasting!